Casting: SNOOP DOGG PRESENTS: THE JOKER’S WILD! 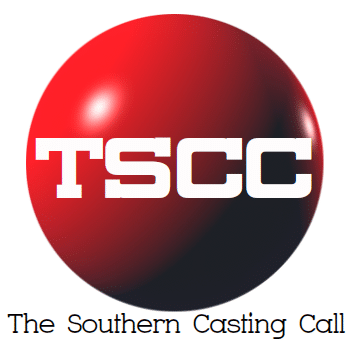 Home Casting Calls Alabama Casting: SNOOP DOGG PRESENTS: THE JOKER’S WILD! THE JOKER’S WILD! THIS IS A CHANCE TO WIN MONEY AND HAVE FUN PLAYING TV’S HOTTEST NEW GAME SHOW!!! TBS’s hit game show, The Joker’s Wild, is looking for contestants who are fun, smart, pop culture-savvy, with the personalities to keep up with the show’s dynamic host, Snoop Dogg! money!) on TV’s hottest new game show, you’re the person we’re looking for! – A little about you – any fun hobbies? What makes you interesting? – Tell us about your love of pop culture / current events! – Have you ever appeared on another game show or TV show? If so, what show and when did it air?